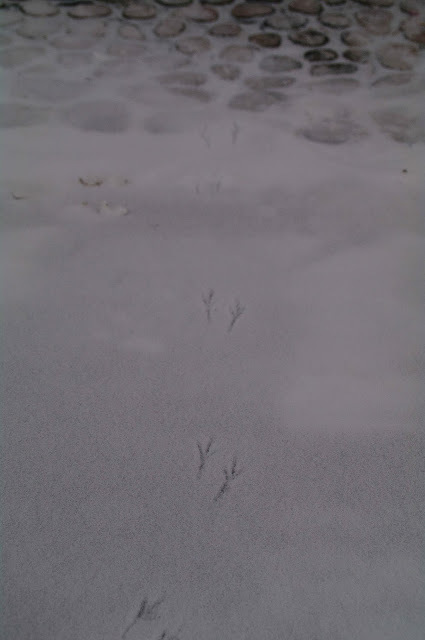 I love these little bird footprints! Yes, I do too! They are such sweet little footprints.